Freight is moved in America by air, rail, pipeline, water and trucking industry. In fact, 80% of all freight moved in America was by truck. There’s definitely a demand for shippers to find the right trucking company to transport their freight. In this article, we will briefly discuss 3 key factors when looking for the right motor carrier. #TrucksForTheJob Rather your company is shipping 5 loads per week or 1,000 loads per week, you need to know that at the end of the week you wouldn’t have loads sitting on your dock. Can the trucking company handle the amount of shipments that you have? #AskGoogle Google has been the number 1 search engine for years USE IT! In this age of technology majority of trucking companies should have a professional website. You can tell a lot about a company based on their website or lack of one. If you find a trucking company without one, check their references. #CheapCanBecomeExpensive Don’t look for CHEAP trucks. You want to save money but this is not the place to do it. Professional trucking companies provide a service that assists in your profit- making ability. 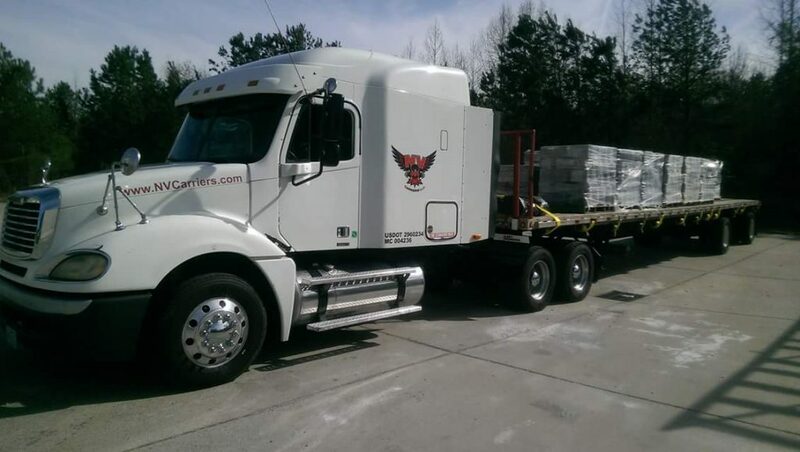 Look for companies that provide a service and not just looking to haul your load. These are just 3 key factors for shippers to use, when looking for a trucking company. If you’re a shipper looking for the right motor carrier Contact Us Today!